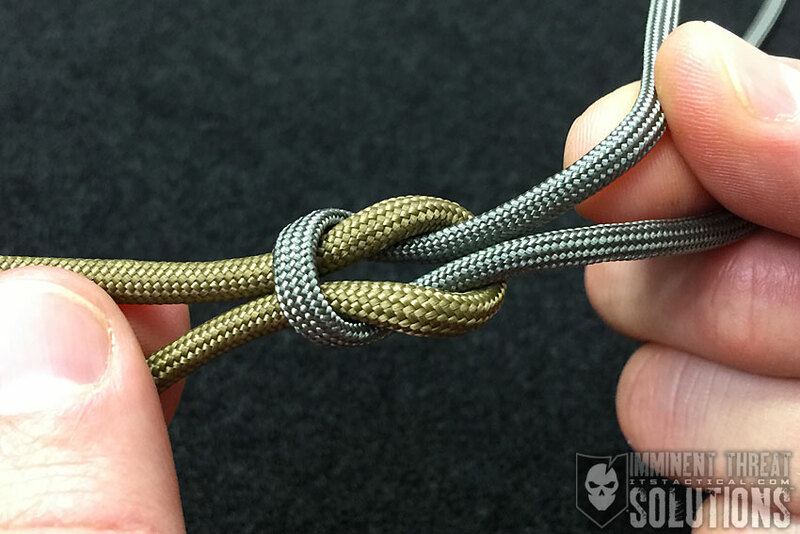 We continue our Knot of the Week HD series this week with the Sheet Bend, also known as the Becket’s Bend. The origin of the Becket’s Bend nomenclature comes from the Becket, or a rope eye that the bend would be tied into. 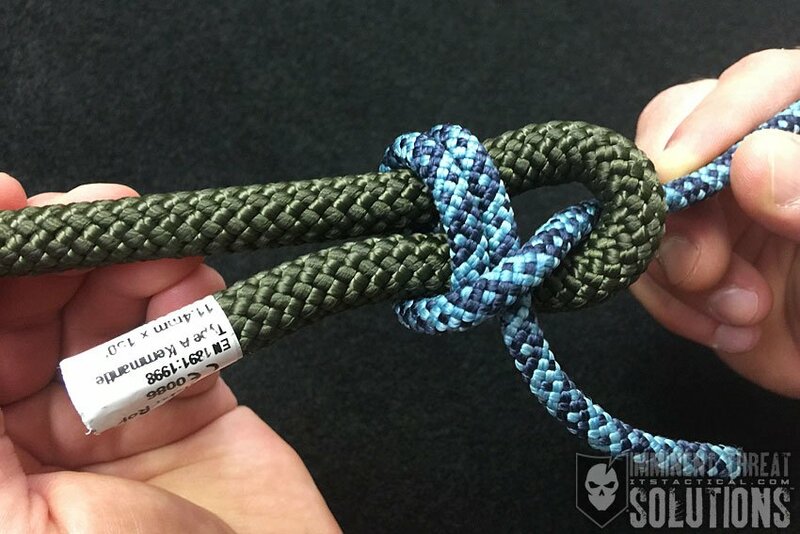 As you’ll see in the information below, the Sheet Bend starts with creating a bight in the larger line the mimic the rope eye if one isn’t already there. A Sheet Bend is utilized to join two lines of different thickness, which may occur when attaching a hauling line to larger line. Today, we’ll also be looking at a few stronger and more secure versions for your consideration, like the Slipped Sheet Bend and the Double Sheet Bend. Though an easy knot to tie, it’s also one that needs to be paid attention to, as there are some small details you’ll want to follow. (Strength: 1/Security: 2/Stability: 4/Difficulty: 5) See below for what these ratings mean. While the title and rating here are for joining two lines of different thicknesses together with a standard Sheet Bend, the strength and security ratings increase to 3 with a Slipped Sheet Bend and 4 with a Double Sheet Bend. Those small details I mentioned earlier are to ensure that the thickest line is the line you start and makes up the bight. Additionally, you want the tails or ends of each line to be facing the same direction for maximum security. Also keep in mind that nylon and polypropylene can slip much easier than other material when tied with a Sheet Bend. It might seem contrary that a slipped quick-release version of the Sheet Bend would be stronger and more secure, but the additional surface area of the bight created and trapped by the smaller line is what provides this. Just like with the Slipped Sheet Bend, the additional wrap during the Double Sheet Bend creates more surface area to bind the bend. Without the bight for a quick release it’s more strong and secure than the Slipped Sheet Bend. 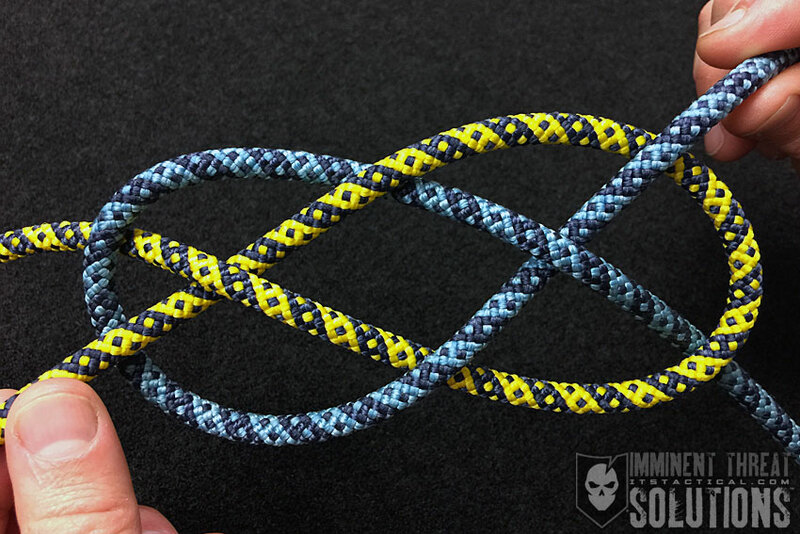 The second wrap also reinforces a common Sheet Bend for unwieldy lines or rigging, it can be helpful when different stiffnesses occur in lines you’re trying to tie together.